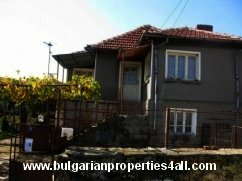 Bulgarian Properties 4All Real Estate Agents Team. 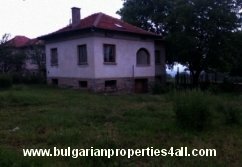 Bulgarian Properties For All Ltd offers properties for sale and rent in all regions of Bulgaria - along the Black sea coast, bulgarian property in ski resorts and mountain villas and house, Bulgarian houses and gardens and agricultural property in rural countryside. 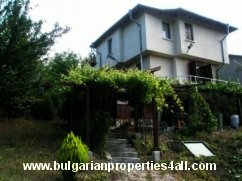 . .
Bulgarian off-plan apartments and holiday properties are secure investment. 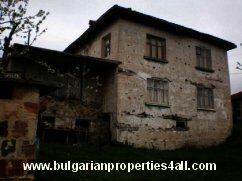 "Bulgarian Properties for All" Team provides Advice, Guidance and Support in the field of Law, Finance and Insurance. 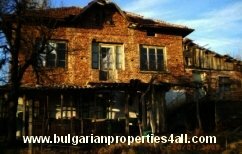 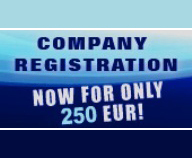 "Bulgarian Properties for All" Team will assist you in getting mortgage credits. 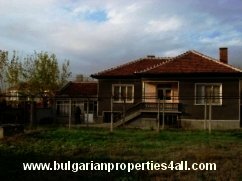 Property management, property maintainance, etc are essential part of our activities as well as property construction, renovation.